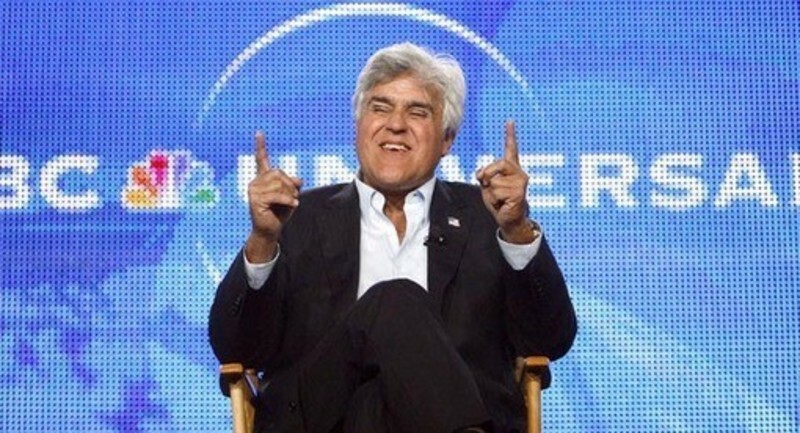 Jay Leno and I go way back. One of my fondest memories is of Jay chasing me around the parking lot of the Hotel Bel-Air in Los Angeles. I always tell people that I thought of the Bel-Air, which I could still afford in those days (long long ago), as more a sanitarium than a hotel. You know how in L.A. your waiter has probably written a screenplay or two? At the Bel-Air, one of the parking attendants had actually starred in an ABC network series several years earlier! He played a wolf-boy.